Please note new start time at 11:00 am for a full day of Francofun music from Benin and Togo! Start the day nice and easy at 11:00 am with a live DJ mix d' Afrique to set the mood. Explore the roots of voodoo during the screening of In Search Of Voodoo : Roots To Heaven (2018, 65 min., English) at 12:00 p.m.
Live music starts at 1:30 p.m. with the traditional Iyanu Band; followed by Mâak KOJO, playing Vodun, the sacred music of Benin ; closing with the hip hop sound of the Super Sonic Band. Followed by a cocktail with Beninese specialties. Thanks to our supporters, the Consul general of Benin in the United States, Benin Diaspora USA, World Helpers International, ONG Midogbekpo Inc, Lincoln Elite, DJ Jaguar, Radio FM Liberté de la Diaspora, and the Association des Togolais de Chicago. Venez faire un tour au Bénin et au Togo avec nous, beau temps mauvais temps! Au programme: DJ avec mix d'Afrique pour réchauffer l'ambiance, film sur l'art du voudou (avec sous-titres anglais) vers 12h00, et musique live avec en vedette le Super Sonic Band et le Iyanu Band vers 13h30… Suivi d'un cocktail avec spécialités béninoises. En présence de sa majesté Roi Dah Babi Gbedolo, Palais Royal Dako-Donou de Houawè-Zounzonsa (Abomey). 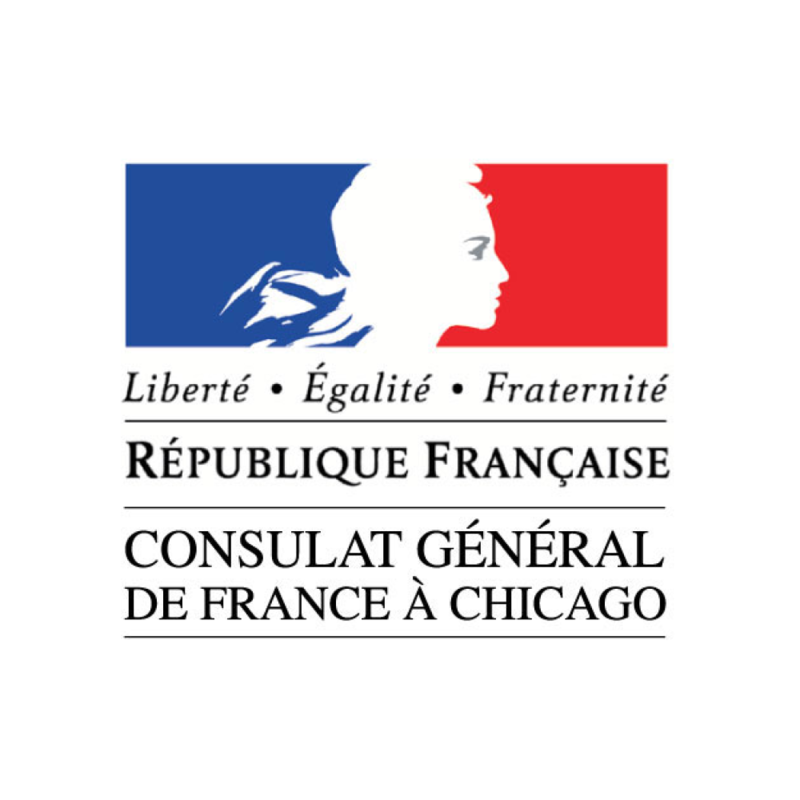 Merci à nos sponsors, le Consulat général du Benin aux USA, Benin Diaspora USA, World Helpers International, ONG Midogbekpo Inc, Lincoln Elite, DJ Jaguar, Radio FM Liberté de la Diaspora, et l'Association des Togolais de Chicago.